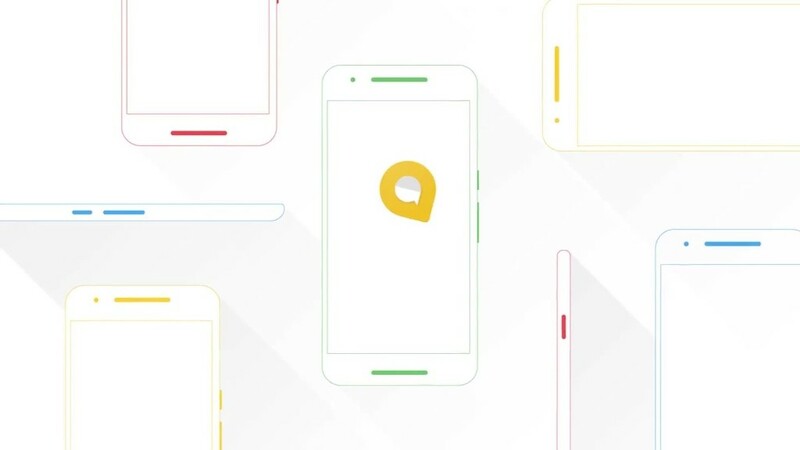 Google unveiled a new phone on Tuesday -- and took a couple digs at chief rival Apple. At a press event in San Francisco, Google (GOOGL) announced the Pixel, a phone that is billed as the first ever made by Google "inside and out." Google touted the device's superior camera, a built-in AI-powered personal assistant, unlimited photo storage and a feature now absent from Apple's (AAPL) newest phones: a 3.5mm headphone jack. 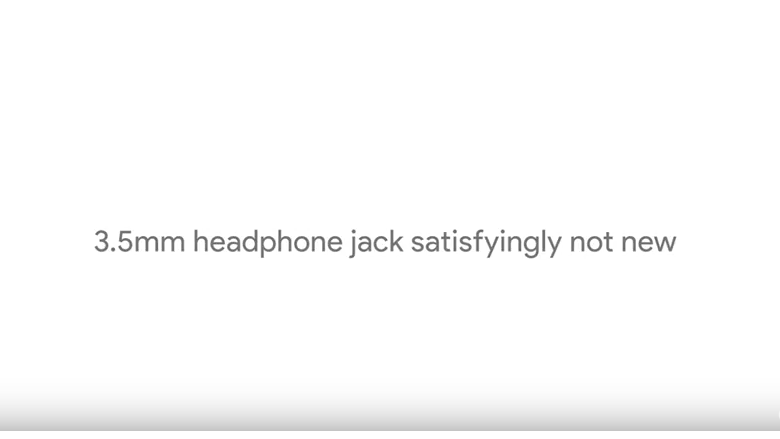 A promo video aired during the event includes the line: "3.5mm headphone jack satisfyingly not new." The music playing in the background stops and a voice coughs for a second before the video continues. The moment was a clear, if lighthearted, jab at Apple, which ignited an Internet firestorm last month for nixing the headphone jack from the iPhone 7. The reason cited by an Apple exec at the time: "courage." Rick Osterloh, Google's top hardware exec, also took a dig at Apple earlier in the event by noting that the Pixel phones have "no unsightly camera bump." Recent iPhone models have been criticized for having a camera lens that juts out. While Google's execs did not mention Apple by name, the phone strategy is clearly modeled off of Apple's success in designing its own hardware. Five years ago today, Apple demonstrated a new personal assistant called Siri to make the iPhone more useful and competitive. Five years later, Google unveiled new phones to make its personal assistant -- likely the future of Google -- more useful and competitive.